In this AA Savings Accounts and ISA review, we take a closer look at the savings products offered by this well-known UK service provider. to help you decide if one of their online savings accounts might be the right choice for you and your cash. 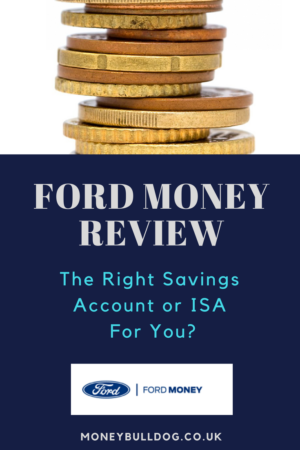 In this Ford Money ISA and Savings Account review, we look more closely at the different accounts offered by Ford Money to help you decide if one of their accounts could be the right place for your cash. In this review we take a look at the cloud accounting software packages offered by Sage, one of the world’s leading online accounting software providers.